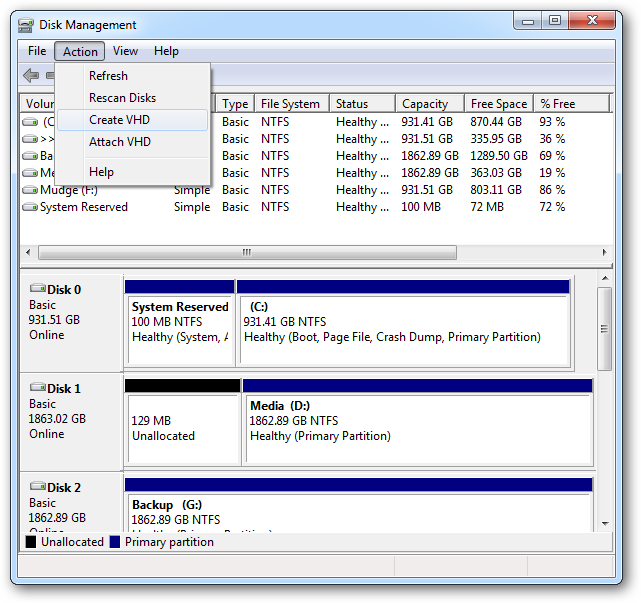 We’ve already shown you the classic method of dual booting Windows 8, but that requires tweaking your partitions. If that’s something you’re not ready for, here’s how to use a virtual hard drive (VHD) to boot Windows 8 on your Windows 7 PC. There’s a lot of different methods to do this, and we’re just going to show you the most user friendly method, using the GUI to create a blank VHD, a PowerShell script to expand the .WIM image file so we can install. 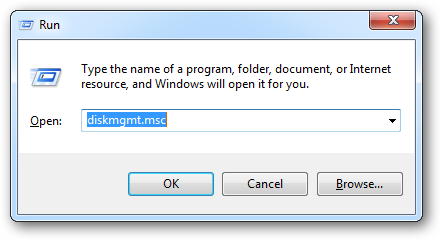 To create the VHD, go to a run prompt by pressing Win+R, and type diskmgmt.msc. An MMC console will appear, and will have the Disk Management snap-in pre-loaded. 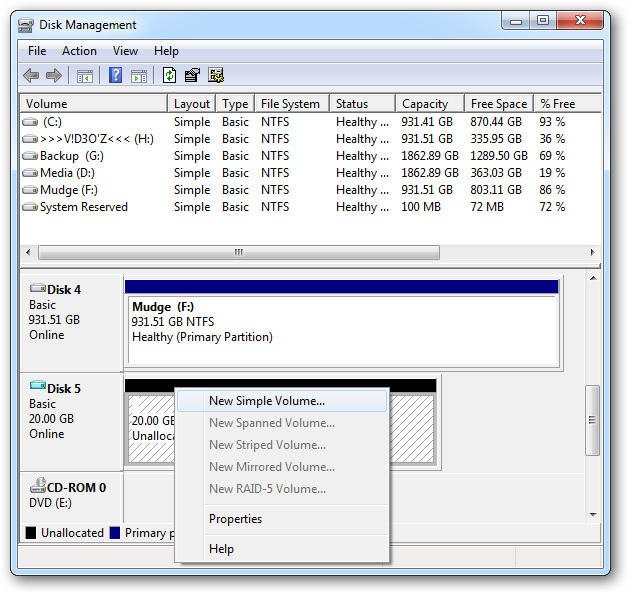 To create a new VHD, click on the action button in the menu bar, and select Create VHD. 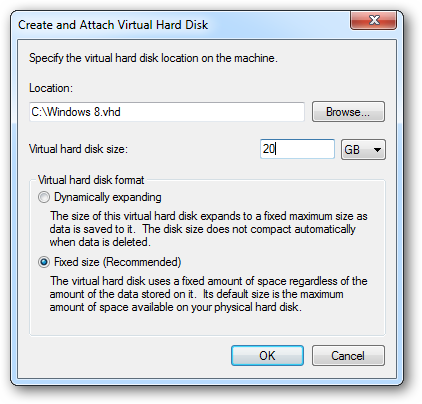 Now you need to choose a location for the VHD file and set the size, which should be no less than 20 GB. You should probably choose a fixed size for best performance. 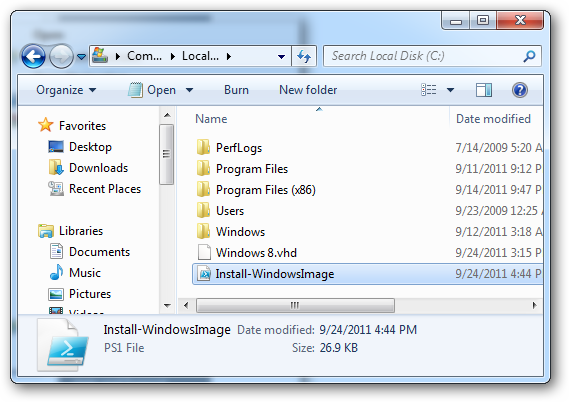 Windows will then create the VHD, the progress of this can be viewed in the Status Bar of the MMC snap-in. 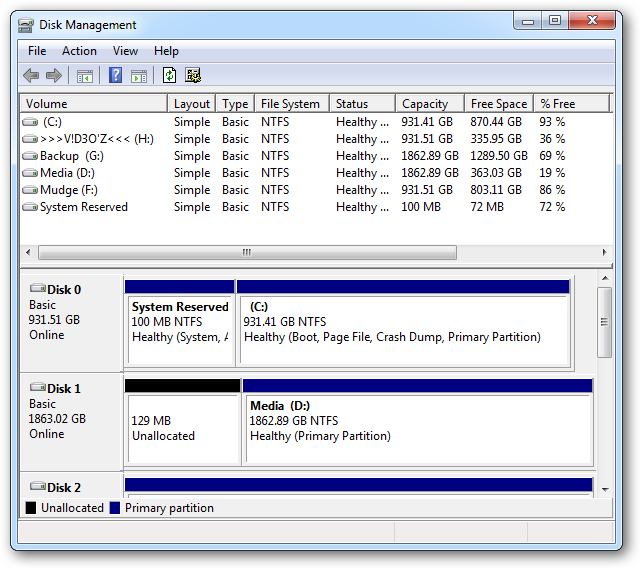 Once the disk is created it will be in the list of partitions in the Disk Management console. 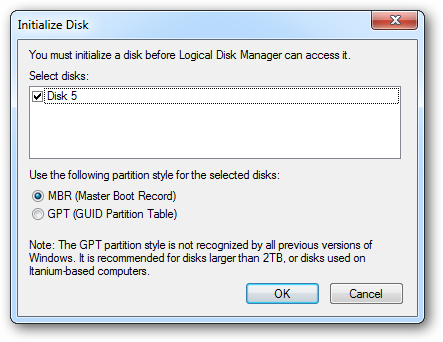 You’ll want to initialize the disk by clicking on it and selecting initialize. 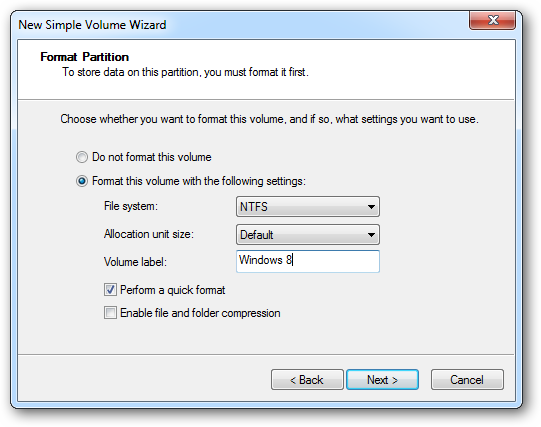 Leave the partition style at MBR(Master Boot Record) and click ok.
Once the disk has been given a partition style, we now need to create an actual volume on the partition. To do this right click on the black space and select “New Simple Volume”. A wizard will open, you can just accept all the defaults until you get to this screen. Here change the Volume label to “Windows 8”, then click next and finish. Now you have a new VHD file that is acting like a real hard drive. 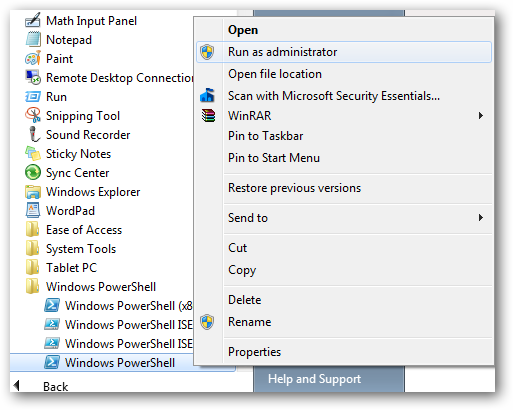 The first thing you need to do is open PowerShell as an administrator by opening Start Menu->All Programs->Accessories->Windows Powershell, right-clicking on the Windows PowerShell shortcut, and choosing Run as Administrator. 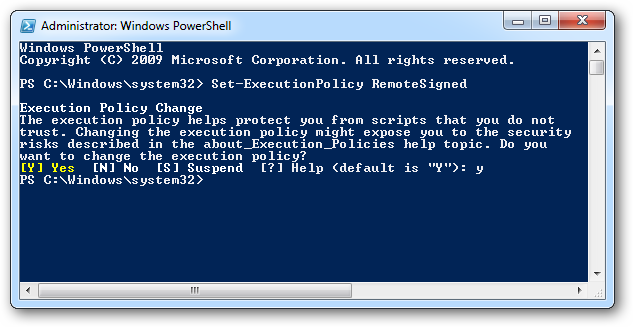 When PowerShell launches you will need to change the execution policy to allow you to run scripts. 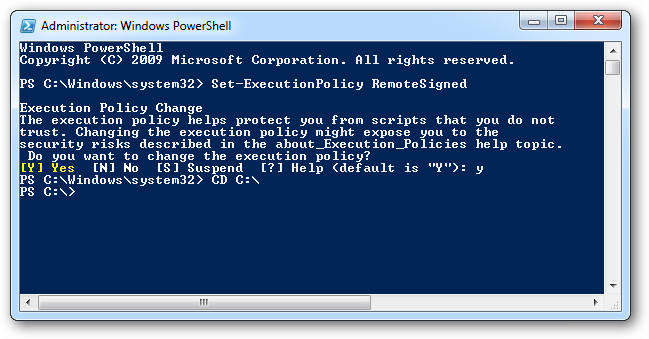 To do this, you need to type “Set-ExecutionPolicy RemoteSigned”. You will be given a security notice just type “Y” and press enter to accept. Once you have done this, leave the PowerShell window open as we will be using it again just now. Next you need to download this script from MSDN, and then move it to the root of the C: Drive. Note that you could move it somewhere else if you want, but just change the rest of the instructions to use the alternate path. Right-click on the file and select properties. 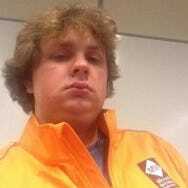 Click the unblock button in the bottom right hand corner. 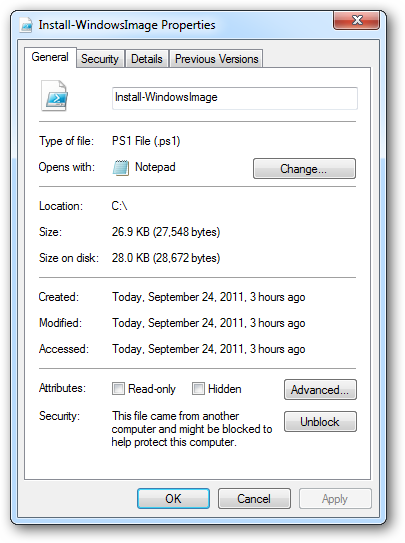 Now you will need to mount the the .ISO file that you downloaded from the Windows Developer website. If you don’t know how to mount an ISO file check out our guide. Once you have mounted the .ISO image switch back to the PowerShell window. Now type “CD C:\” to switch to the root of the drive. 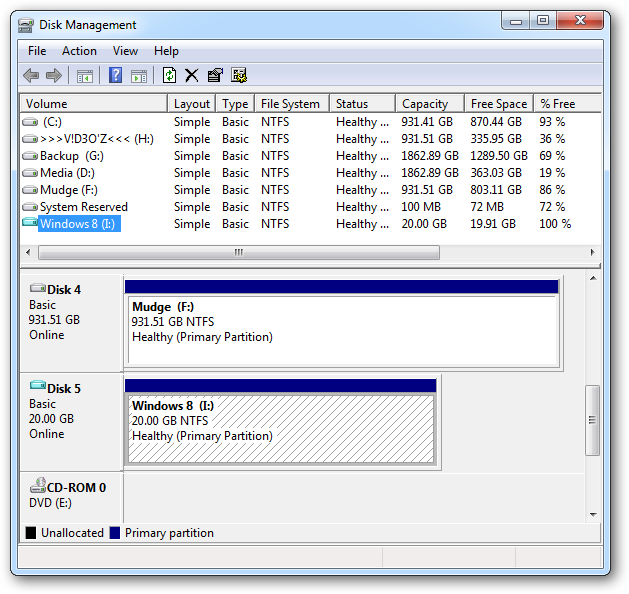 You should substitute the drive letter that comes after the –WIM for the drive of the mounted DVD image, and substitute the destination drive letter, in our case this is I:\, for the VHD that you created in the first section of this article. Then press enter. Once it has completed you will be notified. 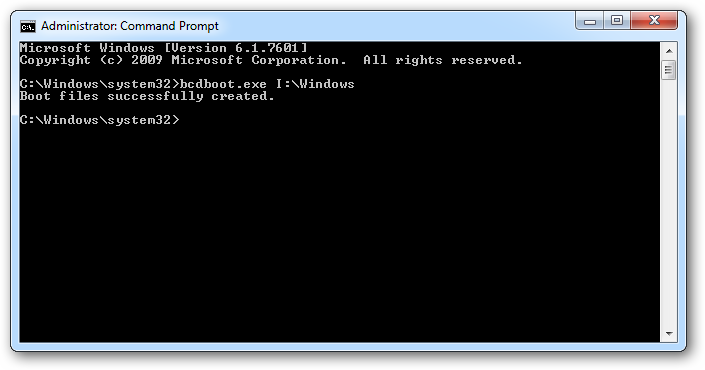 Now open an elevated command prompt, and type bcdboot.exe I:\Windows (assuming that I:\ is the drive with Windows 8 on it). 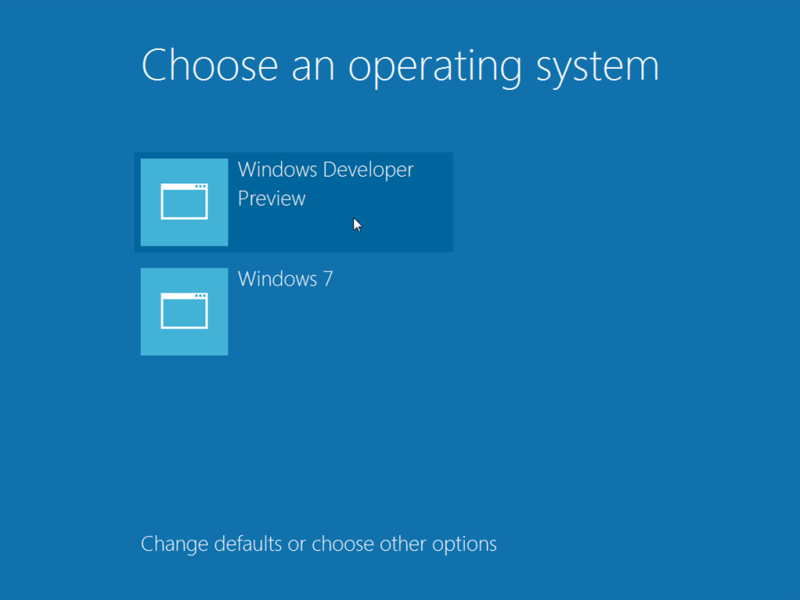 That’s it now when you boot Windows you will be greeted with the new OS Choosing Screen.